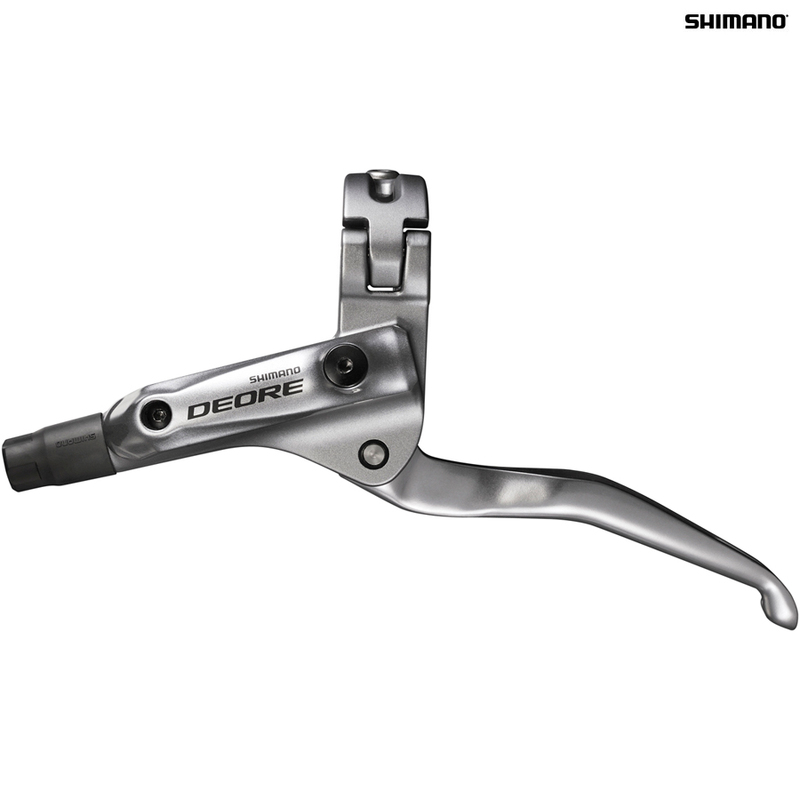 - Great value easy to use hinged design brake lever gives you plenty of power at your finger tips. - Ergonomic long 3-finger lever for added comfort and control. - Opening clamp band design with hinge for easy Installation and removal. - Alloy brake lever for secure and dependable braking. - For use with mineral oil only.